Or £165.00 per month Business Users Only. Popular! Viewed over 90 times in the last few days. 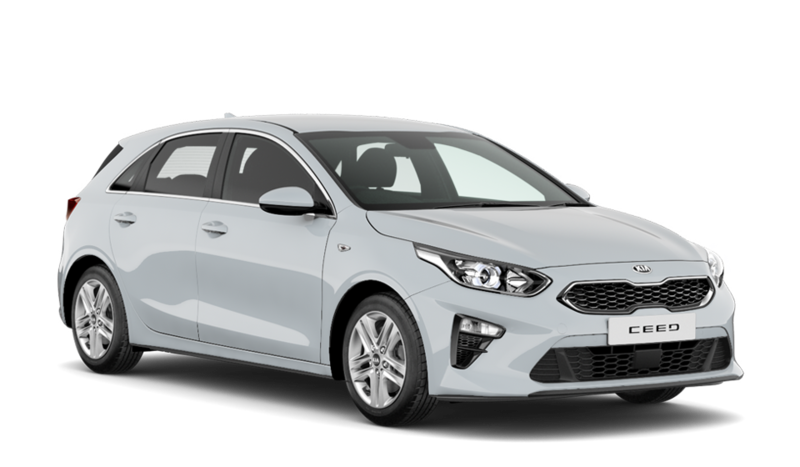 Why Choose a New Car from Sandicliffe? All New Kia cars come with a free 7 year warranty. Be reassured we’re confident in the quality of the cars we sell. If you have any problems after you’ve purchased, we’re still here to support you. We've been in business since 1948, so we're knowledgeable when it comes to helping you find the car you are looking for. A wide range of stock. Not sure what you're looking for? Looking for a specific vehicle? We can help you find it! Earn £50 cashback when you refer a friend or family. As a way of saying thank you we’d like to reward your loyalty with some cashback when you refer a friend or family. The more people you introduce, the more money you save! We’ll buy your old car. Do you value your time? Sandicliffe guarantees a fair price for your car without the hassle of selling it privately. Discounted bodyshop or accident repair centre work with every car. Our Sandicliffe manufacturer approved bodyshop and ARC technicians are on hand for you at a discounted rate. Hybrid and Electric Vehicles Available. MyKia Account Access To KiaPromise Bonus.